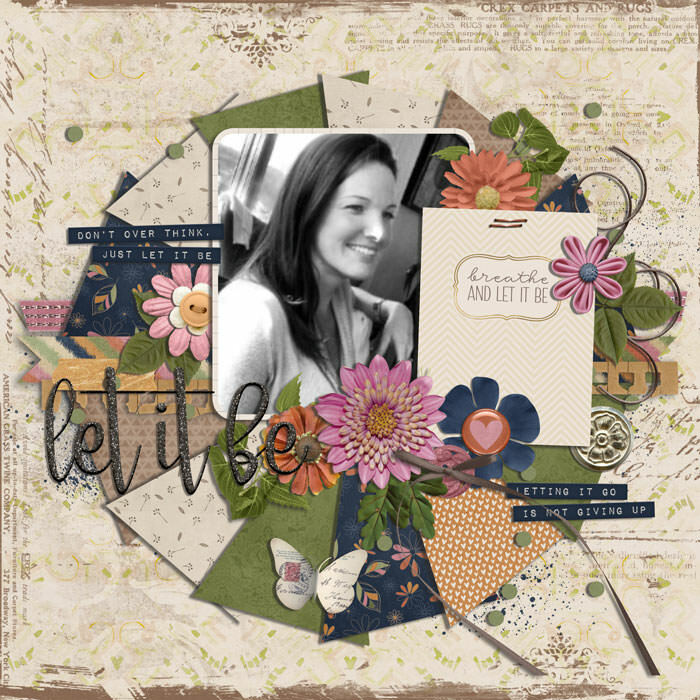 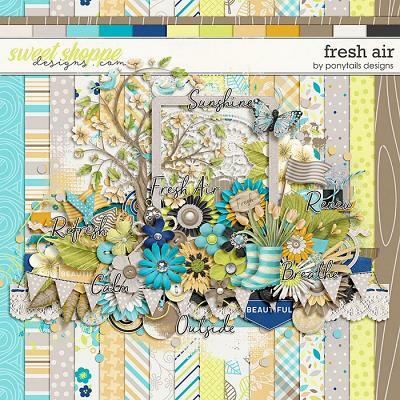 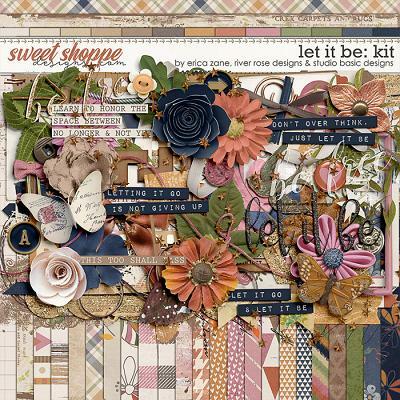 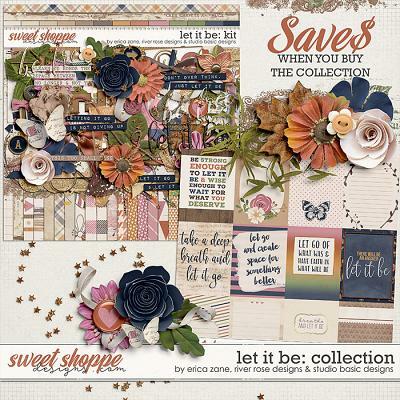 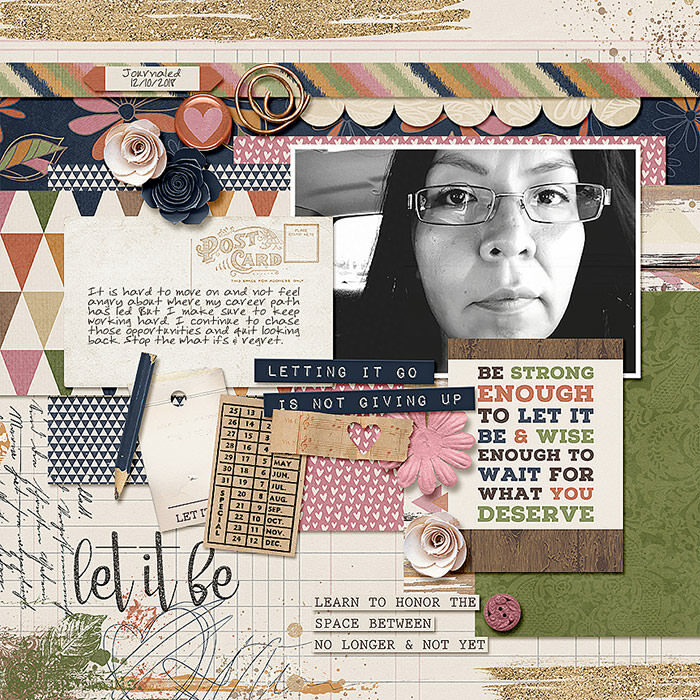 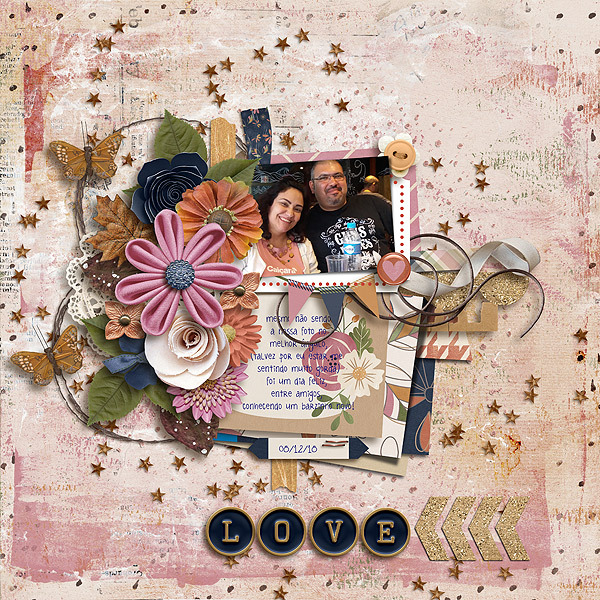 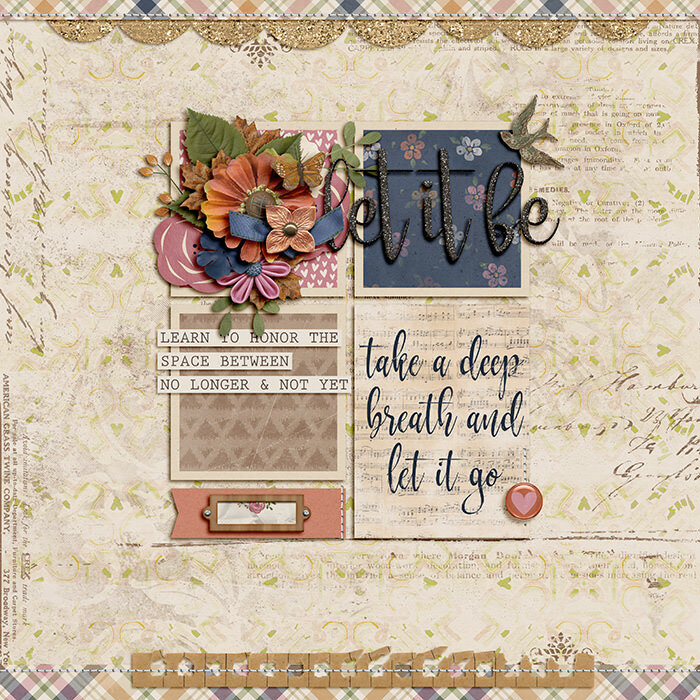 ‘Let It Be: cards’ is a collection of thoughtful cards by Erica Zane, River Rose Designs & Studio Basic Designs created to perfectly coordinate and complement ‘Let It Be’, their digital scrapbooking kit encouraging and inspiring you to scrap and journal about the present, what you’re feeling and doing today, in a gentle palette of vintage pinks, browns, creams, and navy - reminding you that it’s the here and now, this moment that matters most. 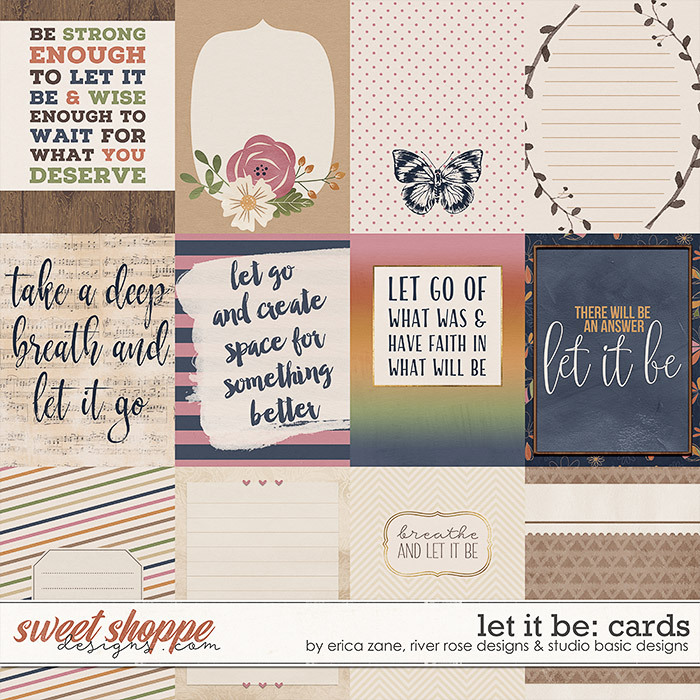 The ‘Let It Be: cards’ collection contains a grand total of 17 3x4 cards (12 original plus 5 alternates). 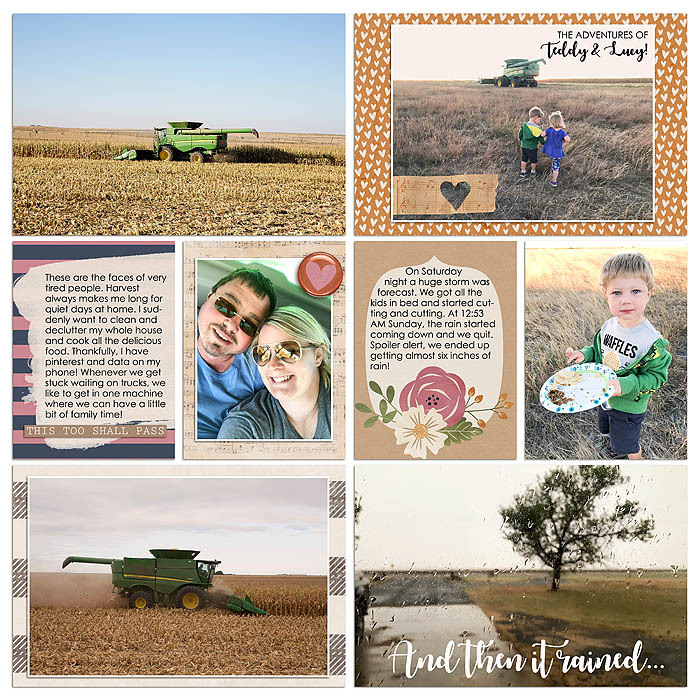 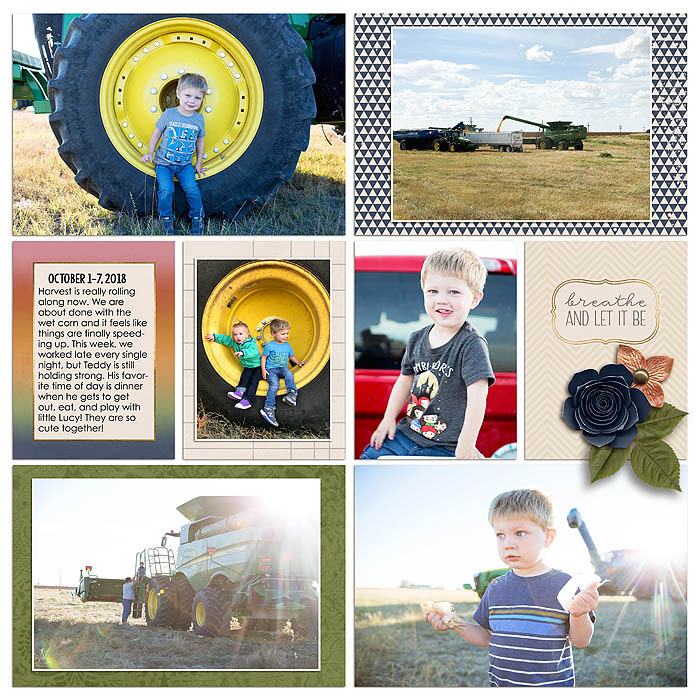 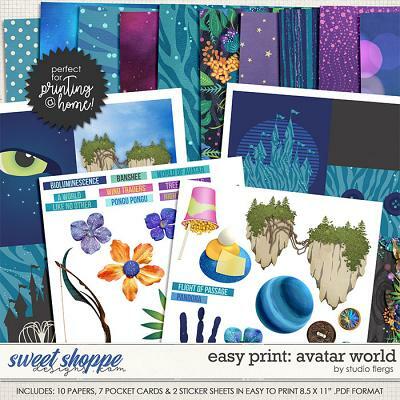 All cards are saved as individual .png or .jpeg files.